Russian Railways have more than $610mln of investment “frozen” due to the civil war in Libya, the CEO of Russian railways has revealed. Despite that the company is ready to develop other projects in the Middle East. ­“We’ve frozen there at least 20 billion roubles ($610mln). 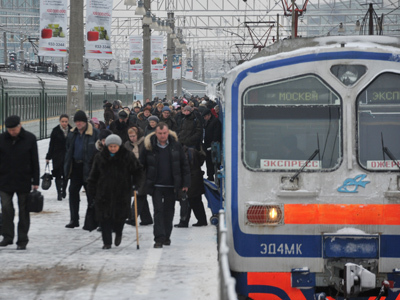 We invested and didn’t get the money back,” Vladimir Yakunin, CEO of Russian Railways, told RT. “Insurance companies say “There was the war”. When last year’s civil war in Libya broke out, Russian Railways had to stop building the railroad between Sirte and Benghazi. 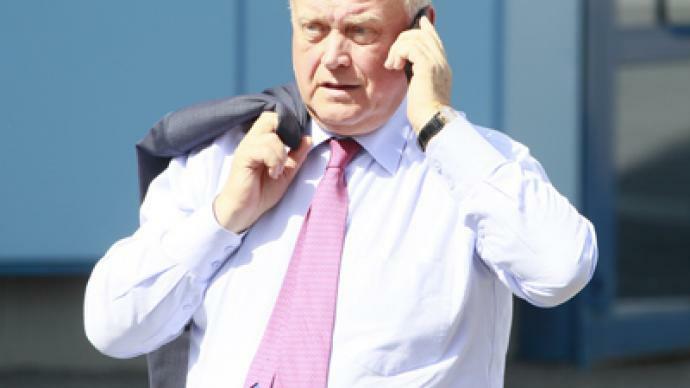 Mr.Yakunin stressed it was the decision to impose a no-fly zone on Lybia that was to blame. “Because of their police action I’m loosing in Libya. Who is going to pay the debt of this country because of the war there? Who accepted a decision to bomb Libya? Not the United Nations,” he said. Currently another project in the Middle East, a railroad between Tabriz and Azarshahr in Iran is frozen because of UN sanctions against the country. But Russia Railways are eager to continue collaboration with Iran, Yakunin stressed. “If the projects with Iran are peaceful, of course we will continue. Iran is a member of the UN,” the Russian Railways boss said. The company is interested in developing so called transport corridors and “that is the transport policy of the EU right now,” he added. Mr Yakunin added that, despite all the controversies Russian Railways plan to collaborate with North African as well as Arabian countries. “We participate in different tenders, we are interested in collaboration with UAE, because they have great plans to develop infrastructure,” he explained.